Over the past few decades granite countertops have become a great home improvement investment. Granite has been valued for the beautiful aesthetics and its relentless durability. Modern homeowners have their kitchen requirements met by granite's distinctive structural and visual characteristics. If you are in the market for new kitchen countertops that are uniquely appealing and durable, granite countertops are a great product for your kitchen surfaces. The one product that will satisfy all of requirements you demand is granite. 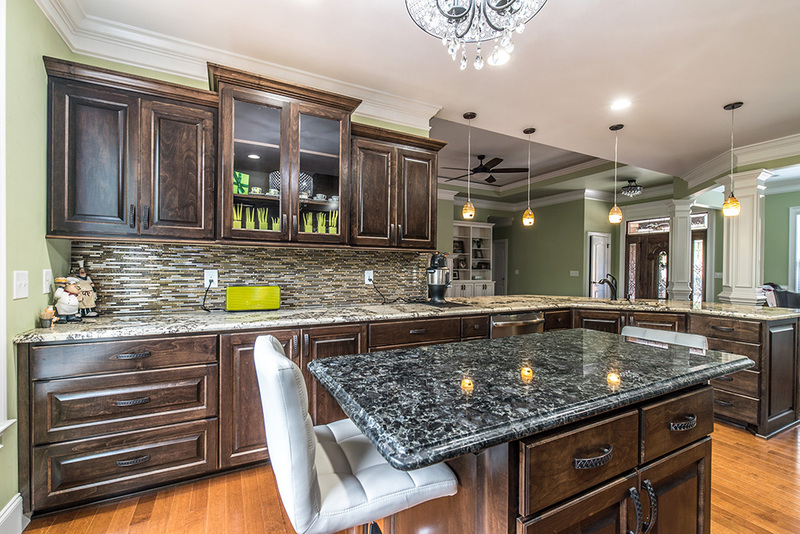 Here are 5 reasons granite countertops are a great investment. Since granite is an igneous rock the crystalline structure grows into itself. Making granite a very durable product that will take the punishment of daily use. Another great trait granite possesses is that is is very resitant to scratches. (Don't use your countertops as a workbench and you will be fine.) 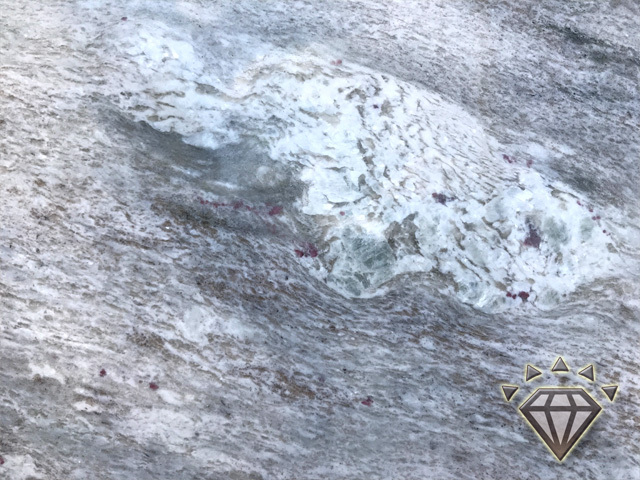 Granite is practically impossible to break, and if you spill something on it like coffee or juice a mix of soap and water will be enough to clean up the surface. Granite will add a nice luxurious visual to any kitchen because you cannot find any two slabs alike. With the infinite variations in pattern, color and texture you will have a truly one of a kind countertop. Since granite is so versatile it compliments any kitchen style from traditional to comtemporary. These factors make it very simple to find the perfect stone that will suit your kitchen perfectly and will remain timeless through the generations to come. Besides the natural beauty, granite is naturally resistant to moisture, scratching and heat. With the proper sealer (as granite truly needs to be properly sealed) granite can withstand daily punishment for decades to come. We offer a sealer that comes with an industry-leading 25 year warranty. Learn more on this impressive sealer. Considering what benefits come with the sealer the small cost to seal your countertops is worth the added protection. Since granite is porous in nature it is suseptible to staining. With the sealer you can count on your countertops never staining. If you currently live in your "forever home", why not invest in a countertop material that will last just as long? Granite will outlast any other counter material by two fold, making granite countertops a one-time investment project that is budget friendly when the cost it weighed across the time you will be in your "forever home". There are wide ranges of color to select from when choosing granite. The veins and the texture in the granite give a beautiful look when used for kitchen countertops. 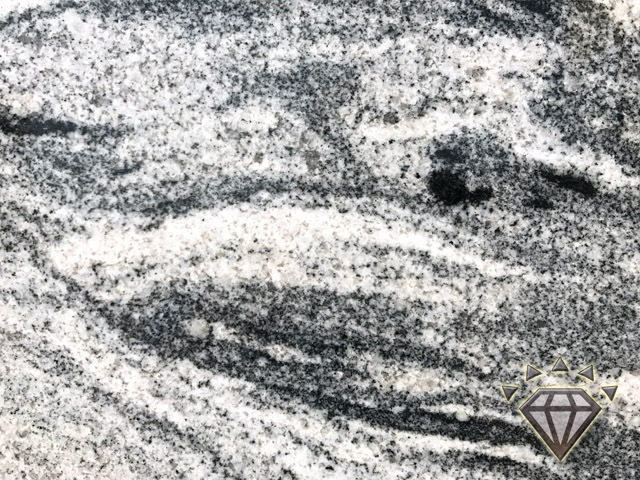 East Coast Granite & Tile offers granite product options ranging from bright white to the darkest black. We also allow for you to customize your granite countertop layout to make sure you capture the flow of the veining and texture as close to the way you like as possible so that your kitchen is absolutely perfect. Are you ready to start the process of updating your kitchen or bathroom? The first step is to get your free estimate and let one of our professional designers help you down the path to your dream kitchen.